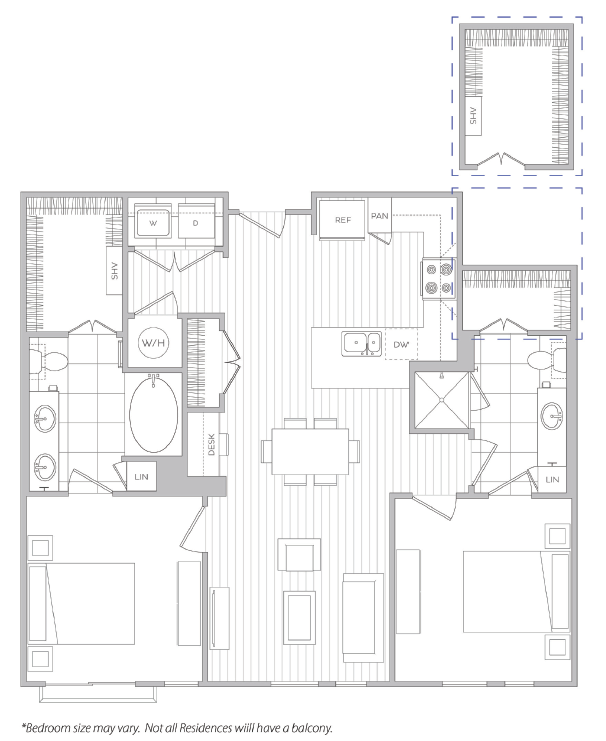 Valid From : Apr 09, 2019 Receive 4 weeks FREE on 13+ Month Leases.. Concession is given upfront. Advertised price reflects net effective pricing. Call for details. Pets may be permitted with an additional fee; dogs are restricted by breed. Dog breeds not permitted are Staffordshire Bull Terriers, Dobermans, Rottweillers, Chow Chows, Pit Bull Terriers and any mixes thereof. Resident must sign a separate Animal Addendum and provide a copy of the pet's veterinarian records, including weight, and a picture of the pet, prior to approval. No more than two pets allowed per apartment. Pet fees are on a per pet basis. Pet policies and guidelines are strictly enforced. See Animal Addendum for details.  Hanover Cross Street is a smoke-free community and only allows smoking in certain areas.